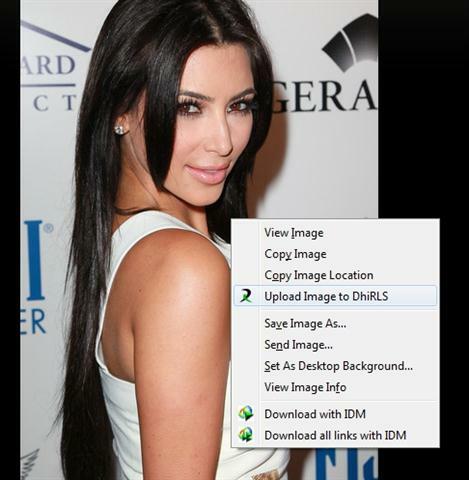 Upload Images to our Free Image Hosting (img.dhirls.net) via right-click menu. With This Add-On you can Right click on any Images and just with a Simple click upload them in our host and get the links. We are proud to announce the launching of a new feature in the forum, as you might already know, we have launched iMG (img.dhirls.net) for easy and better sharing and storage of your images. We hope this is just another of your dreams coming true and many more are to come. Keep holding our hands and be within this gateway. Since we have mentioned on Eid-ul-Fitr, that we are going to Give u a surprise on the occasion. Its been sometime since we got new updates in the site and its due to a hosting problem as well as my busy schedule.